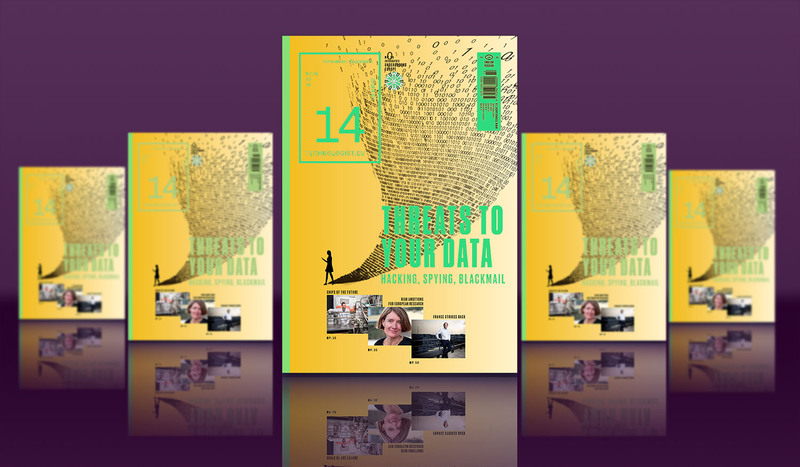 Technologist #14 is out now! The fourteen issue of Technologist examines how to make European science great again and zooms in on cybersecurity. Also included: a feature on photonics, a piece on the return of French tech and a spotlight on the Barcelona technology eco-system. Selected articles are already published on-line.